Thank you everyone who played along in our previous challenge. Do come back next Wednesday to see if you are one of the winners! 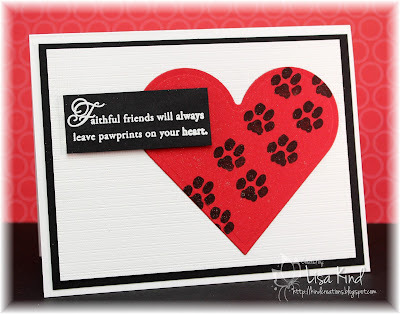 For distressing you could use inking, distress edges or paper tearing for example. We look forward seeing what you come up with! 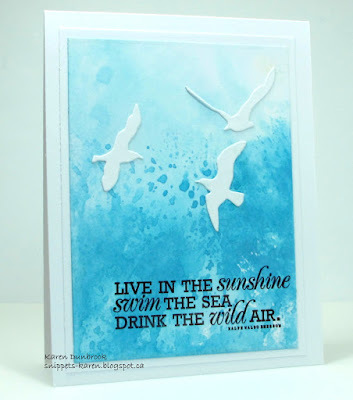 If you decide to choose the Optional Twist you'll have a chance to win a $15 gift voucher to Happy Little Stampers, who are sponsoring this challenge. 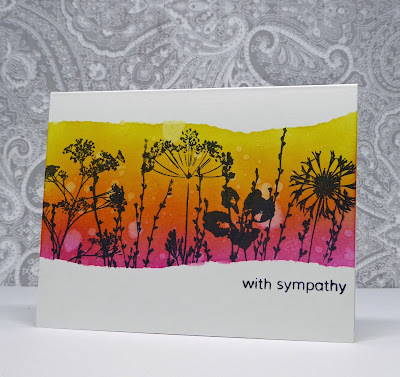 Our guest designer this time is Sue from Sue's Card Craft. 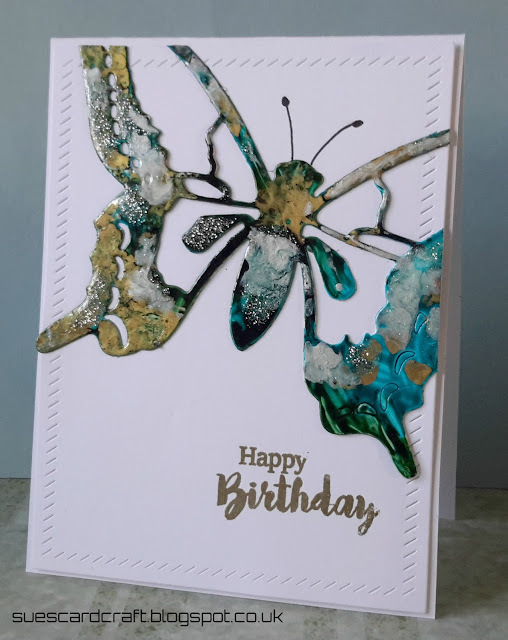 Sue has the most wonderful CAS style and her cards often have artsy mixed media details too. 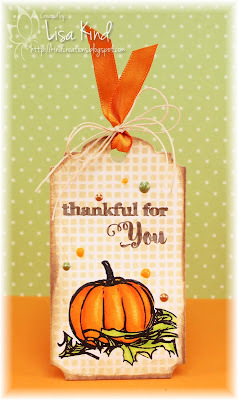 We'd love you to visit her blog and leave her some crafty love! 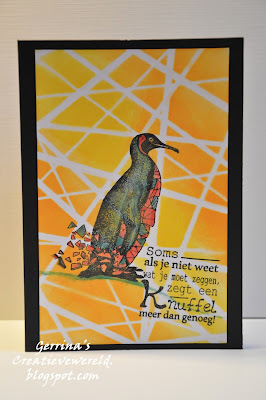 Let's have a look how Sue and our design team members have been inspired! 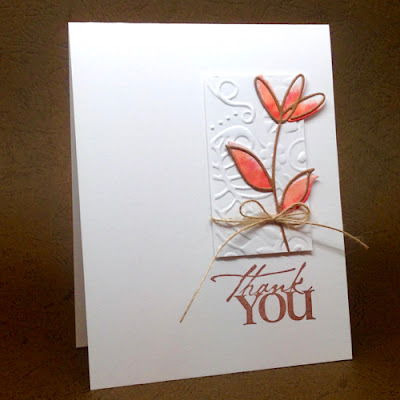 Using sponsor stamp and optional twist. 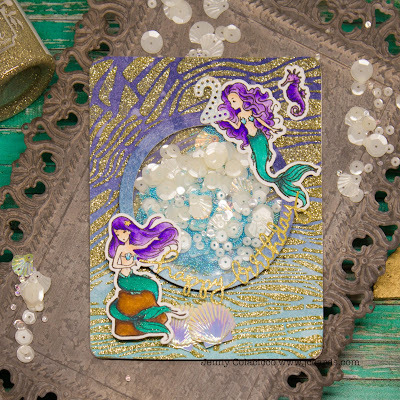 Gorgeous cards, I'm sure you all agree. 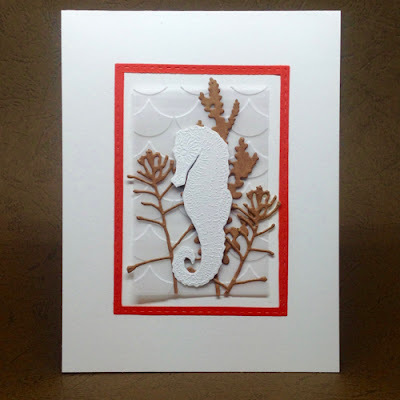 Now it's your turn to take TIME OUT and craft! This challenge runs until 5 pm GMT November 8th so you have two weeks to play along. 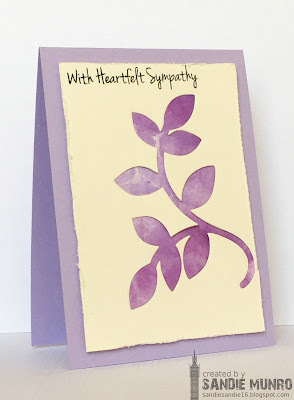 Sympathy cards are maybe not the ones that are the most fun to make but we do need them for bringing joy for those in need for support! Happy crafting! Have you taken some TIME OUT yet to play along in our photo challenge? What inspires you? 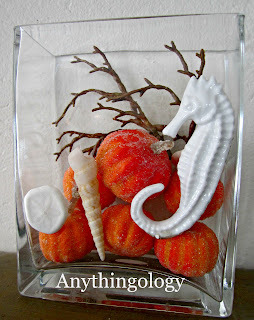 Perhaps it is the colours, the glass vase, the sea horse or the twigs...and so much more! 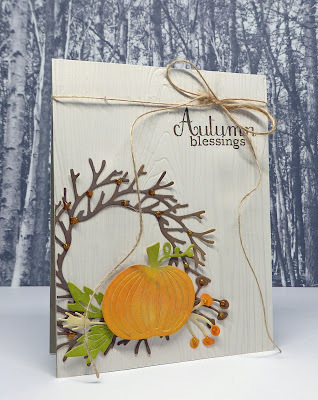 Our fabulous Guest Designer Janet is joining us again this week with another amazing card. Ready to take some TIME OUT and play? We are here to annonce the winners of our special challenge for Breast Cancer Awareness sponsored by the amazing CAS-ual Fridays. Thank you for all of you who joined us and helped us spread the word. 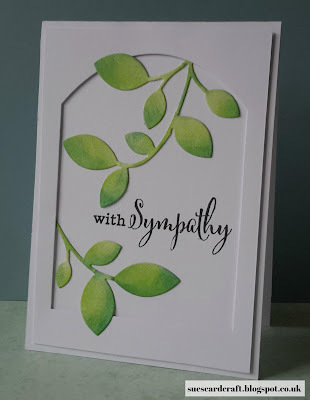 Congratulations Bobby, we loved your card. We would like to invite you to join us as our Guest Designer for a future challenge. Please contact Sandie at sandiesandie16@gmail.com, within one week, for details. You still have over a week to join in our photo challenge-scroll down for details and then join us tomorrow for some more inspiration from our Design Team. 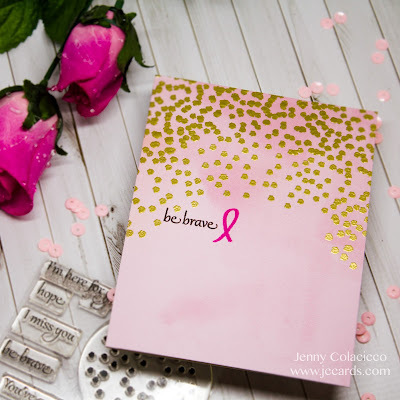 We all loved your cards for our last challenge and want to thank you all for helping us raise awareness of Breast Cancer and the importance of checking yourself-have you done this?? 'Home Sweet Home' photo challenge for you. Great photo! We all loved it and found so much in it to inspire us. What will you go with? 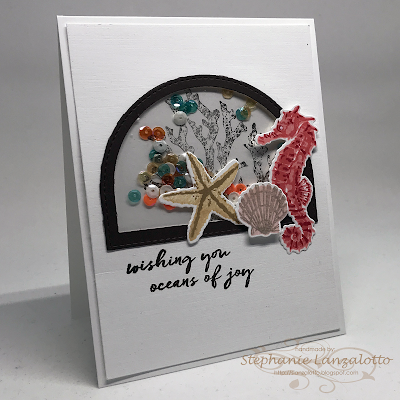 Our sponsors for this challenge are STAMPlorations and the winner will get a $10 gift voucher to use in their amazing store. Our Guest Designer for this challenge is the very creative Janet. 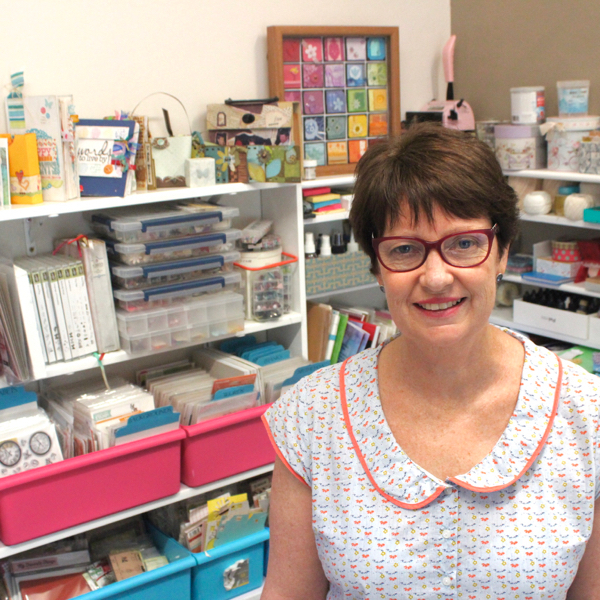 Here Janet is in her studio-check that out...who is jealous!! Her blog Swanlady Impressions is a delight to visit and we urge you to take a browse-you will love what you see. 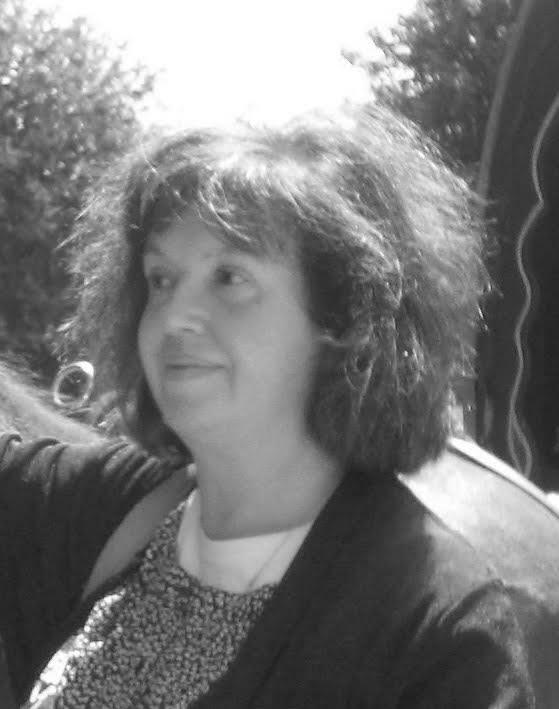 We are honoured to have Janet join us for this challenge. 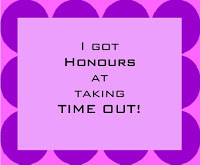 Now it is your turn to take some TIME OUT and join in the fun-you have until Wed 25th Oct 25th BST. 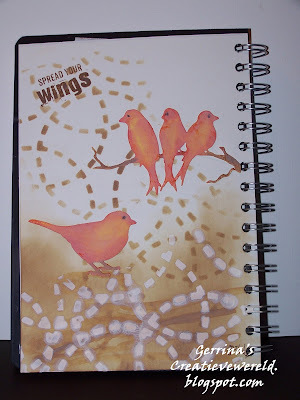 CAS-ual Fridays Stamps is sponsoring this challenge with two fabulous prizes. 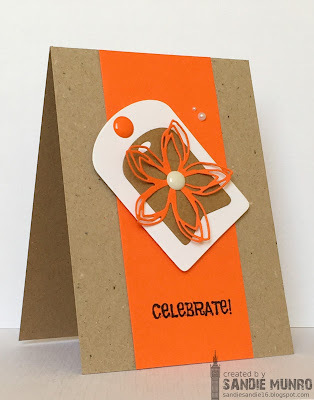 Click HERE for the original challenge post and all the prize info! Let's have a look at second round of DT cards. Our guest designer this time is the talented Yulia from Scrap-Horse Blog. 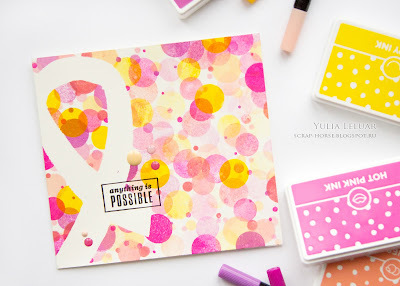 When you visit her blog, you'll be amazed of her scrapbooking layouts and artsy cards! 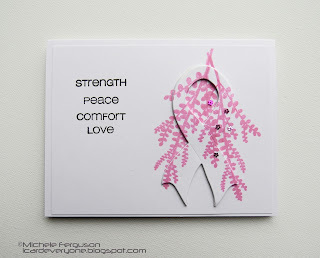 I hope you are as inspired by this challenge as we have been! 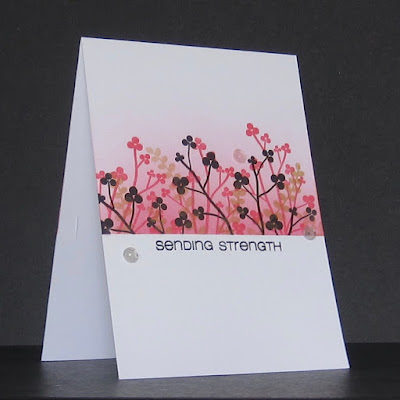 Now it's your turn to take TIME OUT and craft... Link up your cards HERE! 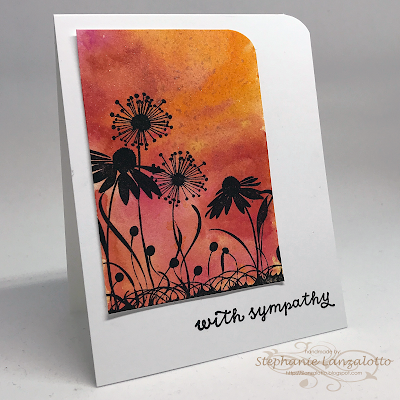 This challenge was sponsored by Happy Little Stampers and our winner, voted by the DT, will receive a $15 voucher to their store. Unfortunately I couldn't copy her card here but click on the link to Instagram and have a look! Congratulations again to all winners! We'll be back tomorrow with a second round of DT cards for our current Breast Cancer Awareness and/or Friendship challenge. 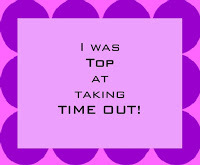 Until then: remember to take TIME OUT and craft!